Since money was not a close associate of mine for many years, this short but wise piece of advice helped me make the best of situations. Frequently, I would find that items had been left on my front porch simply because neighbors knew that if I couldn’t use it or renew it, I would find someone who could. Today, I am in a much better place financially and situationally, but I still do not like to see things go to waste. Some of the stuff that people will throw away is sometimes unbelievable! 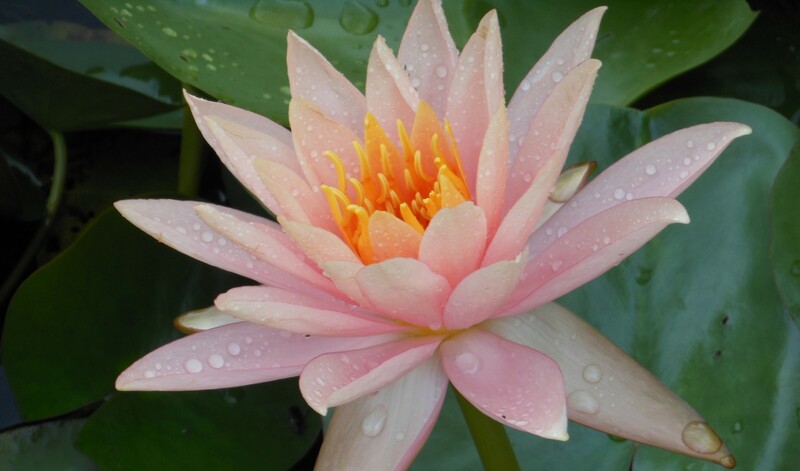 In my quest to make everything beautiful, I have discovered many treasures. 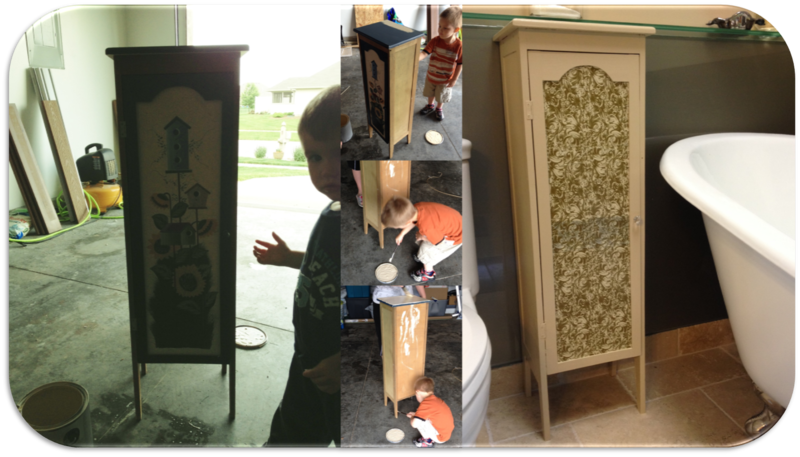 I am sharing with you some of my finds and how I have re-used or re-purposed them. 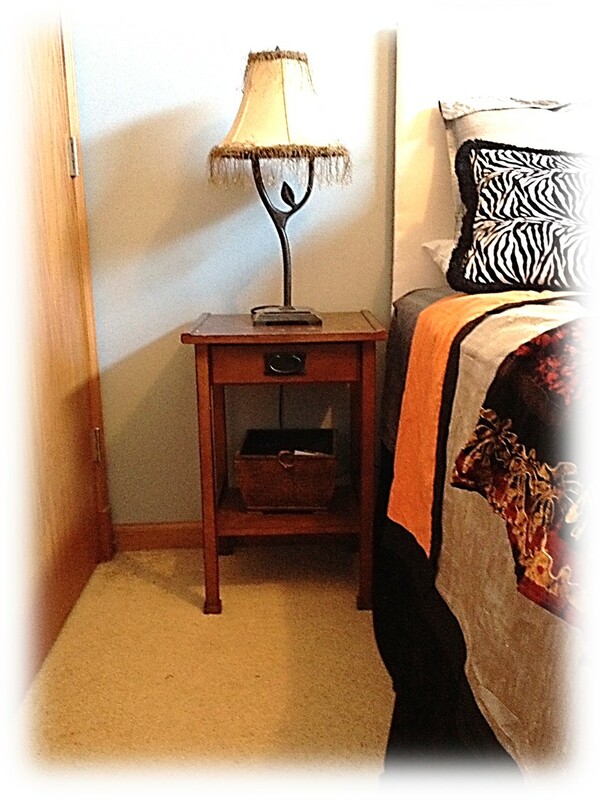 I pulled this lovely little table off the curb, simply cleaned it up and put it straight to work as a bedside nightstand. This adorable highchair just needed some cleaning, the broken footrest removed, and the rails on the legs re-glued. I didn’t bother to paint it because I loved the aged look. 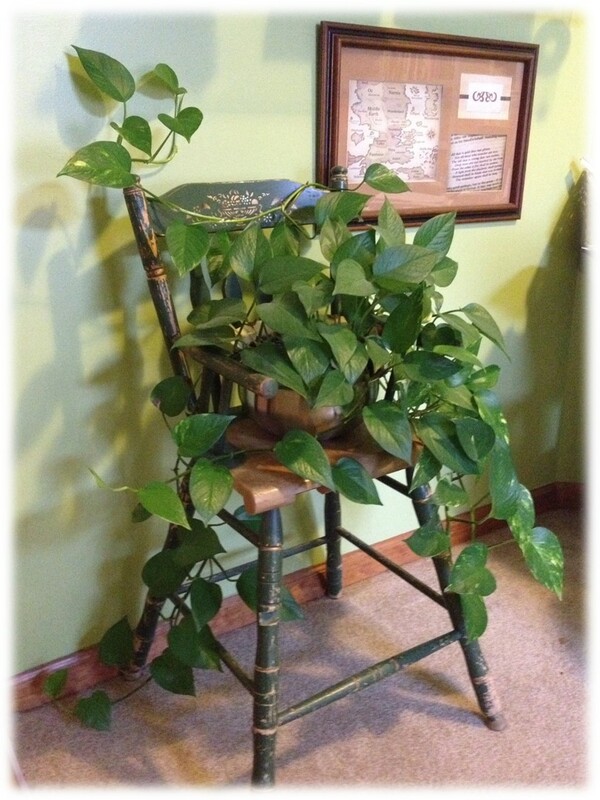 Definitely not safe for use with a child as a highchair, but perfect for displaying a plant! 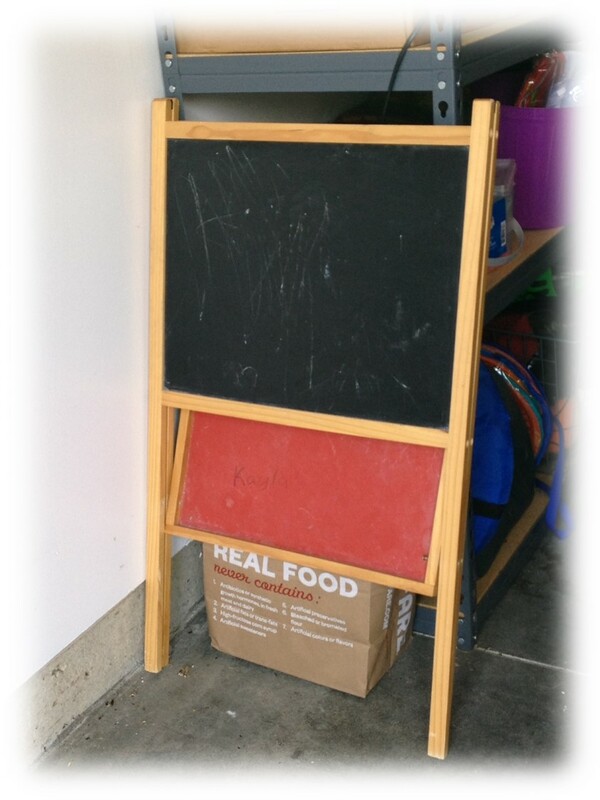 Some scrubbing and a few nuts and bolts later, this easel is perfect for little ones to create art. These wicker baskets still had the liners! I put the liners through the wash, and scrubbed the baskets and lids. Perfect storage for my dozens and dozens of stuffed animals. Three for one in this vignette! The diamond frame was someone’s remodeling waste. This one was the only unbroken frame. The vase was broken in half (you can see the glue line still since I have not yet figured out how I want to cover it) and in the trash cart at a store. The two shelves are from one of those pressed wood computer desks, the kind that you buy in a box and scream at the faulty instructions as you assemble the pieces. I disassembled the no-longer-needed desk, and used two of the shelves here after sanding, painting and gold-glazing them. Some of the computer desk parts were made into a laundry folding table, another shelf, and the rest are still awaiting a creative touch. I found this bamboo table base alongside a deserted country road. 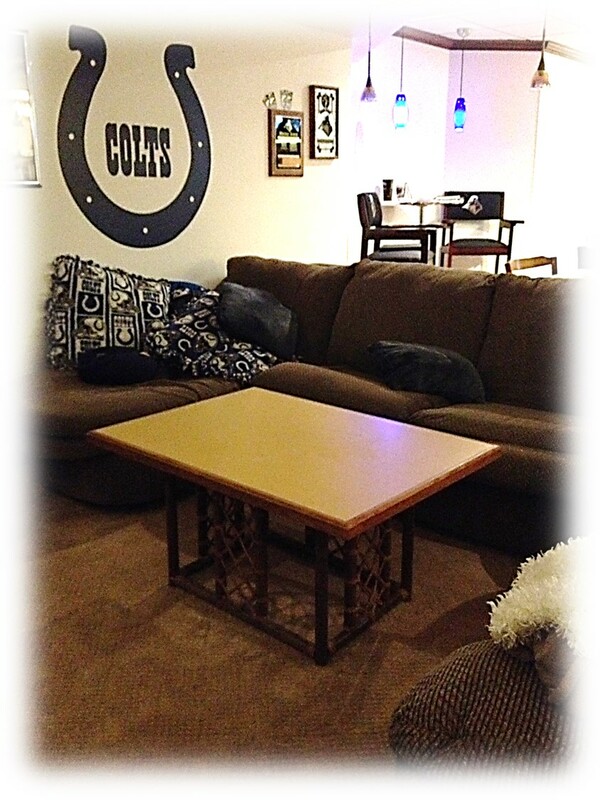 By adding a Donato’s table top from a store remodel, it makes a great game room table! 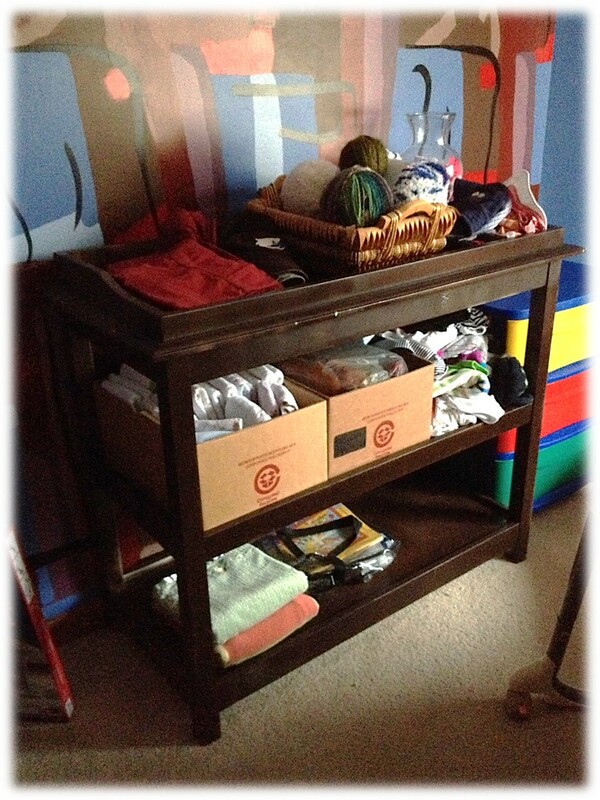 This lovely and very heavy changing table is still awaiting a beauty treatment. 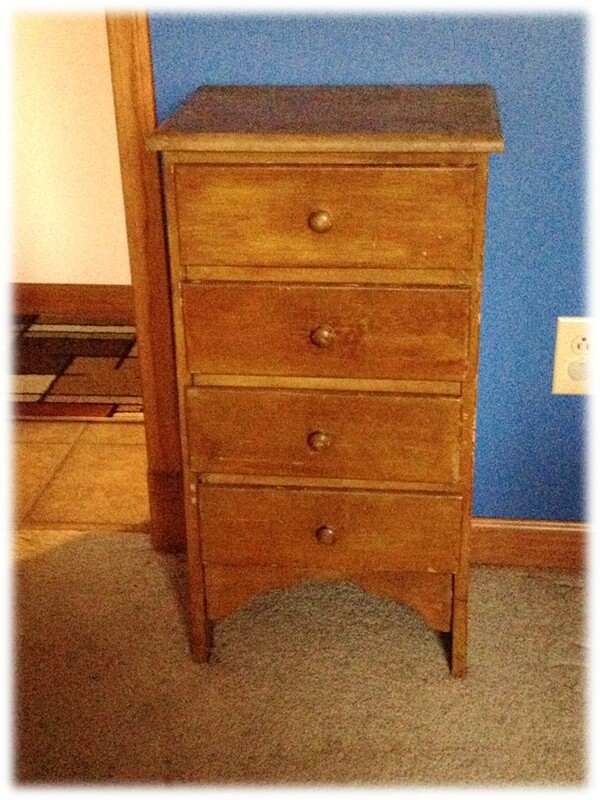 After sanding and painting, it will make a lovely addition to our guest room as combination TV stand and storage center. It was not easy to drag that thing three blocks back to my home on trash day, but it was well worth the effort. Another piece awaiting transformation. After emptying it of old papers and miscellaneous trash and scrubbing the spiderwebs and dirt away, this little chest of drawers went straight into the office to hold small supplies that tend to be scattered. 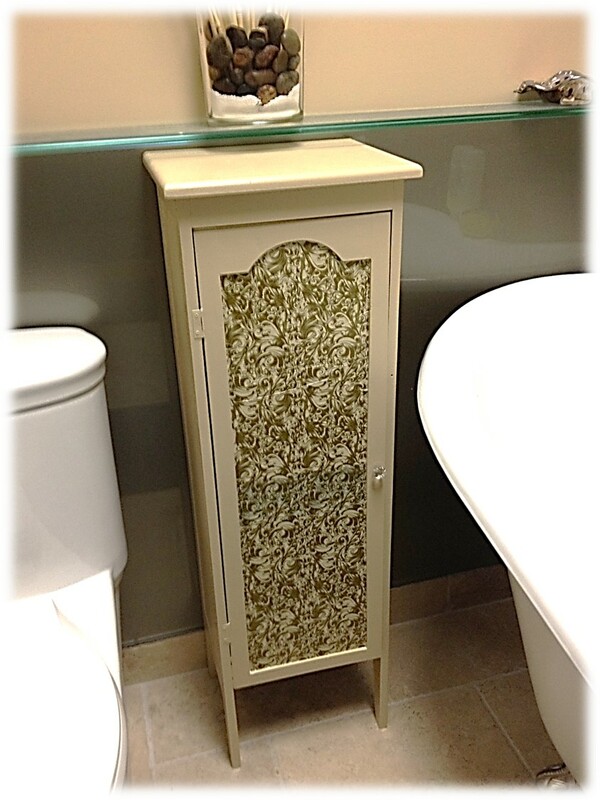 Its future holds being decoupaged with old maps and receiving new drawer pulls. 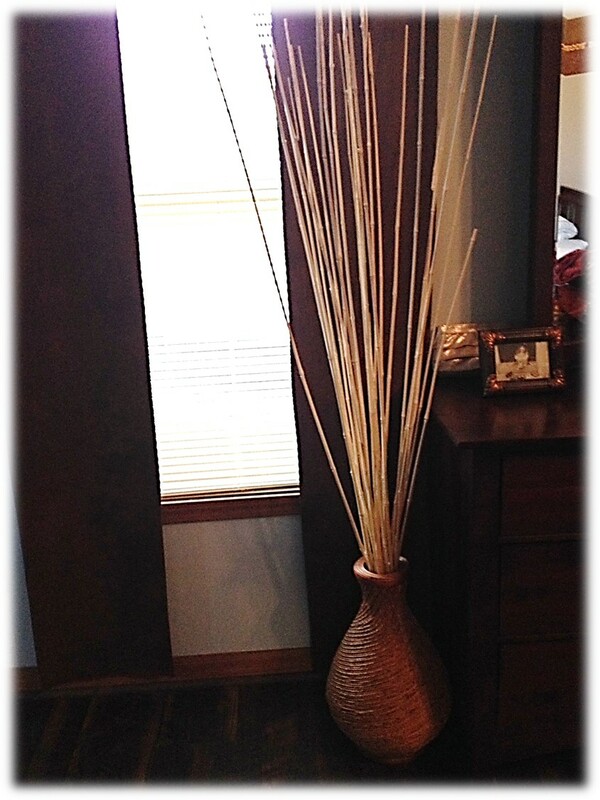 Okay, I did buy the wicker vase at The Salvation Army Store for $2. The bamboo sticks however were a curbside find. I love the height and drama they add! 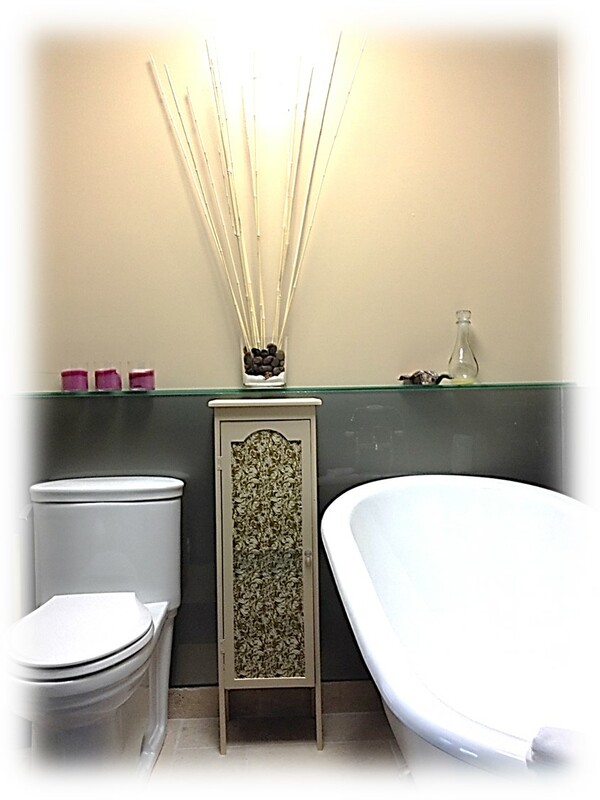 The bamboo also made its way into my master bathroom, up next. The bamboo sticks in the stones and salt arrangement just adds such a serene quality to the room. The cabinet below is a favorite find. When I pulled it from the trash, it was a country blue with a birdhouse theme painted on the front. Cute, but definitely not my style. Two of my grandsons helped me paint it. 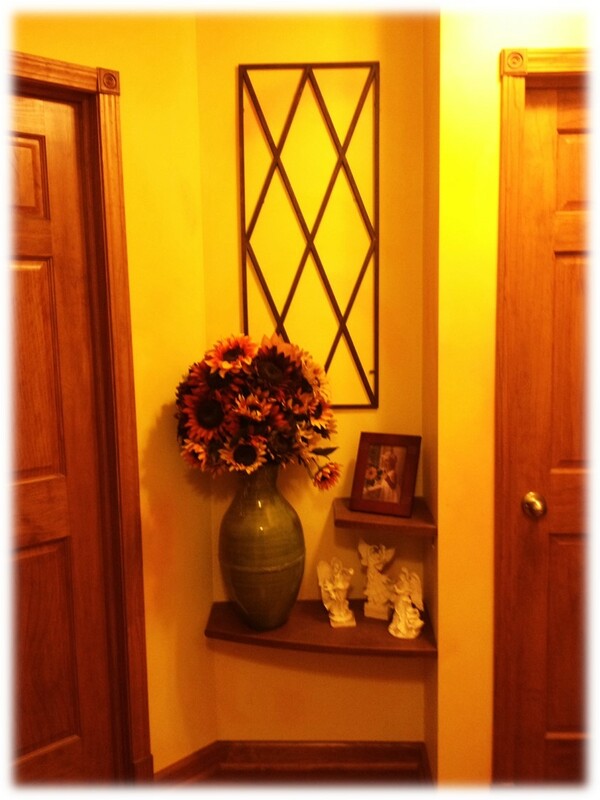 I then mod-podged the gold-patterned tissue paper to the panel on the door. I removed one of the two shelves inside to accommodate a plunger and toilet brush, leaving the top shelf to hold extra toilet paper. Practical, convenient, and beautiful! 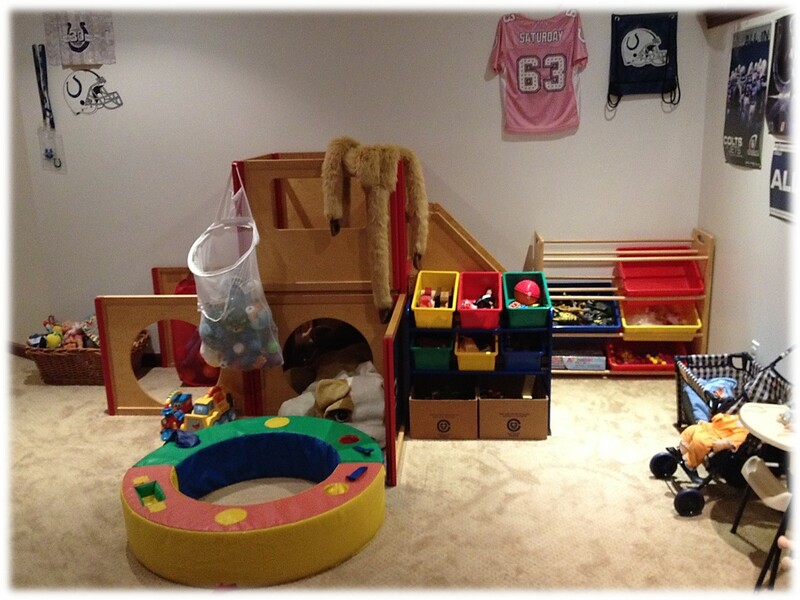 These furniture pieces are child-sized and were being thrown away by a childcare center. They will be perfect after being reupholstered! 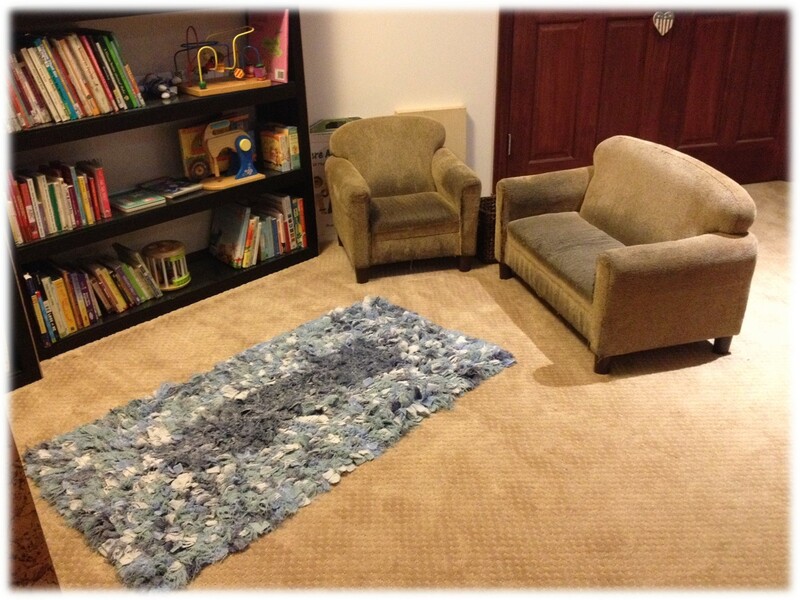 The rug on the floor is made from tattered towels cut into strips and sewn onto a not-so-tattered towel. Comfy and completely washable. This last photo is composed of many rescued pieces. The fort was discarded by a childcare center because a child’s parent complained when their little angel got a bruise from the wood. The play ring was discarded due to some stitches coming out, which I easily repaired. The two racks were curbside finds, one still with all of its sorting tubs! I found the other tubs at Goodwill stores, but they can also be purchased separately from the racks online. 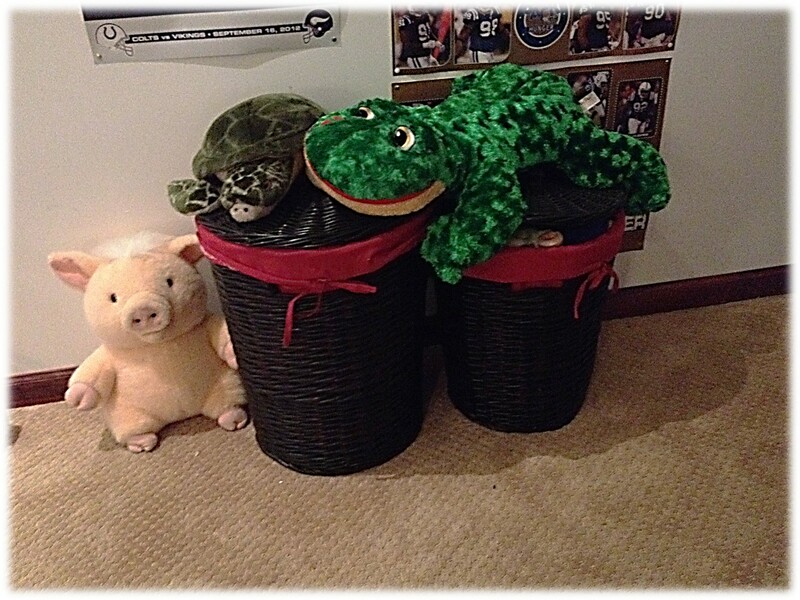 The large wicker basket holding toys (to the left) also cleaned up nicely after saving it from the trash. I have many, many more finds that I may share in future posts, but I think this is enough for one time. Maybe I am luckier than most when it comes to “finding” these kinds of treasures. Maybe it is the aforementioned mantra, especially the “make-it-do” portion. Maybe it comes from having nothing unless I was creative. My purpose in sharing these photos is to hopefully educate and inspire people to look twice and look hard at what is being discarded, and to try making something beautiful. If nothing else, maybe you will give me a call before trash collection day. Happy hunting! This entry was posted in Beautiful Things, Home and Hospitality and tagged home decor, trash to treasure, upcycling on July 15, 2015 by teeohemeye.